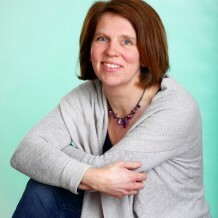 I am a qualified counsellor and psychotherapist and see clients privately in Bath, as well as working in a GP surgery in Keynsham, near Bristol. I offer an unconditional acceptance and a warm, positive and sensitive approach to whatever my clients bring. As an Integrative therapist, I am able to draw on a wide range of approaches to suit the individual person with whom I am working. I also look to see how the problems that somebody is facing can provide a deeper level of understanding of themselves and so bring about inner strength and wisdom.